EFN 48: Moscow from May 26, 2016. 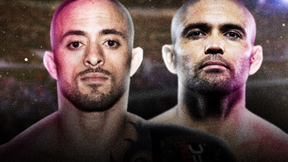 Yasubey Enomoto vs Stanislav Molodcov EFN 48 May 26, 2016 (38:37) Yasubey Enomoto vs Stanislav Molodcov at EFN 48 from May 26,2016 in Moscow, Russia. 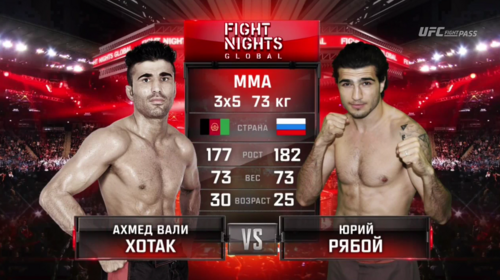 Nerman Abbasov vs Islam Begidov EFN 48 May 26, 2016 (23:41) Nerman Abbasov vs Islam Begidov at EFN 48 from May 26,2016 in Moscow, Russia. 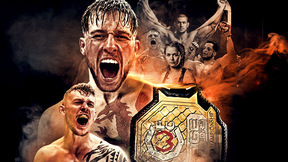 Magomed Nurov vs Grigoriy Kichigin EFN 48 May 26, 2016 (12:45) Magomed Nurov vs Grigoriy Kichigin at EFN 48 from May 26,2016 in Moscow, Russia. 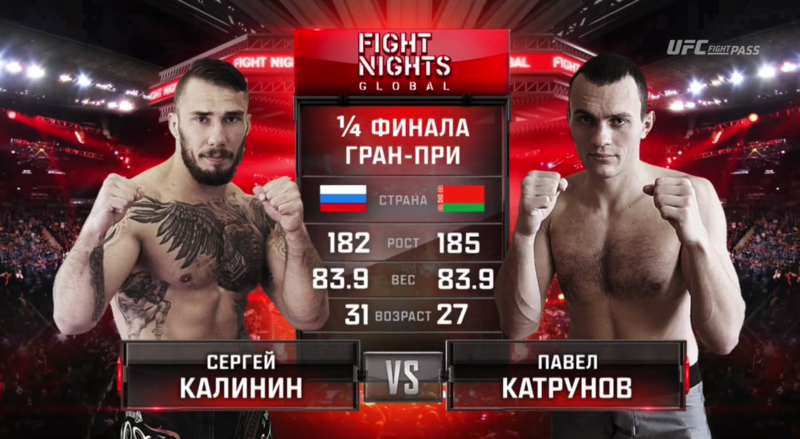 Sergey Kalinin vs Pavel Katrunov EFN 48 May 26, 2016 (25:17) Sergey Kalinin vs Pavel Katrunov at EFN 48 from May 26,2016 in Moscow, Russia. 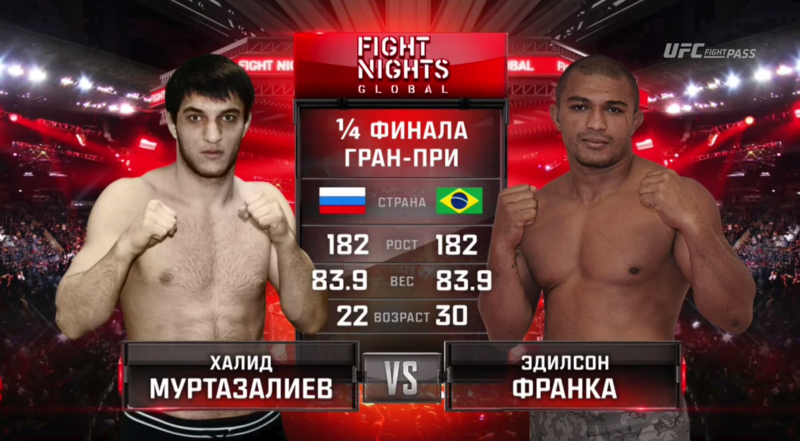 Khalid Murtazaliev vs Edison Franca EFN 48 May 26, 2016 (11:16) Khalid Murtazaliev vs Edison Franca at EFN 48 from May 26,2016 in Moscow, Russia. 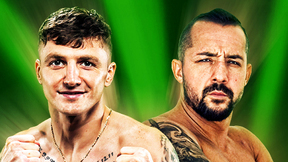 Ahmed Wali Hotak vs Yury Ryaboy EFN 48 May 26, 2016 (25:50) Ahmed Wali Hotak vs Yury Ryaboy at EFN 48 from May 26,2016 in Moscow, Russia. 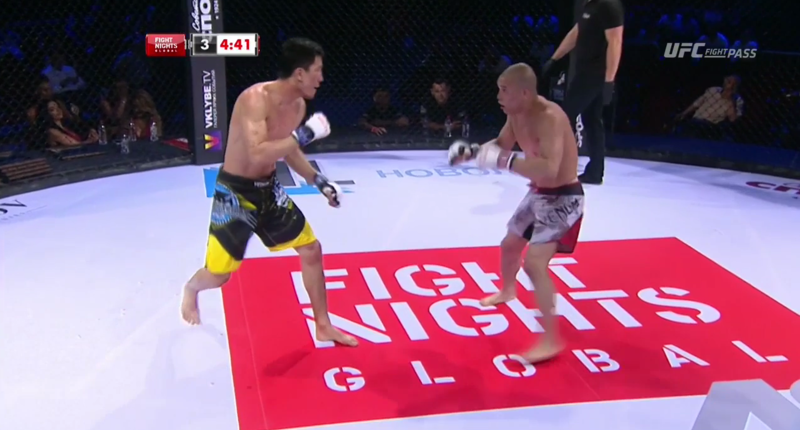 Movlid Khaibulaev vs Vugar Bakhsiev EFN 48 May 26, 2016 (22:52) Movlid Khaibulaev vs Vugar Bakhsiev at EFN 48 from May 26,2016 in Moscow, Russia. 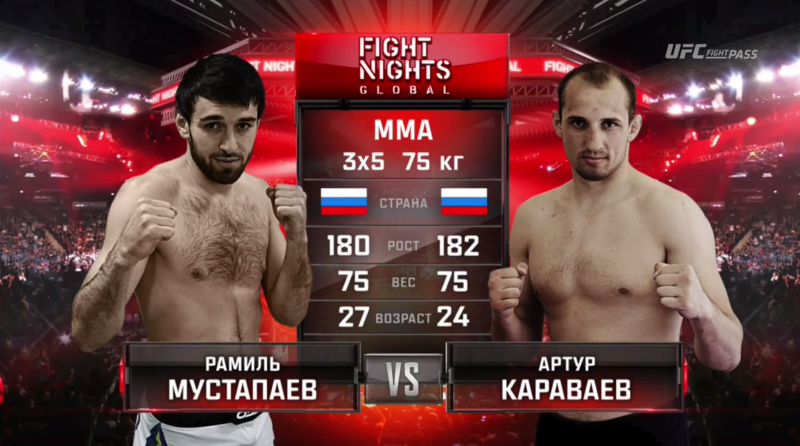 Ramil Mustapaev vs Arthur Karavavev EFN 48 May 26, 2016 (15:25) Ramil Mustapaev vs Arthur Karavavev at EFN 48 from May 26,2016 in Moscow, Russia. 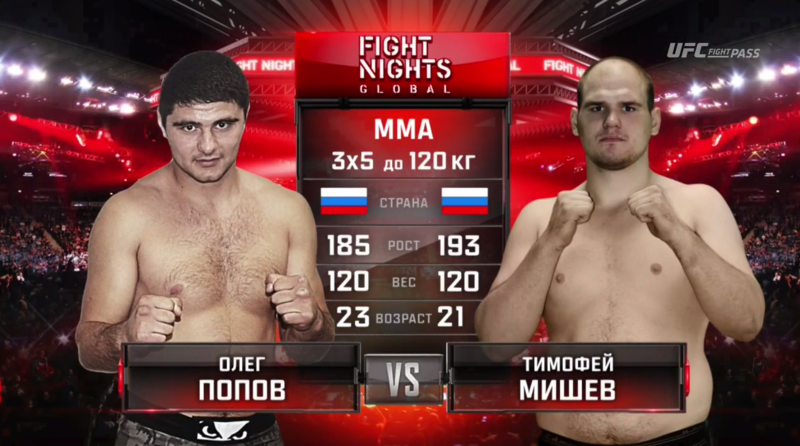 Oleg Popov vs Timofey Mishev EFN 48 May 26, 2016 (22:17) Oleg Popov vs Timofey Mishev at EFN 48 from May 26,2016 in Moscow, Russia. Ayub Gimbatov vs Mamurzhon Hamdamov EFN 48 May 26, 2016 (23:37) Ayub Gimbatov vs Mamurzhon Hamdamov at EFN 48 from May 26,2016 in Moscow, Russia. 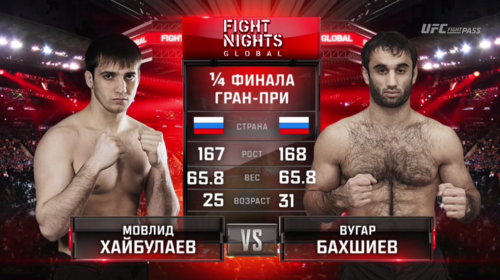 Shamil Akmedov vs Evgeny Belyaev EFN 48 May 26, 2016 (22:46) Shamil Akmedov vs Evgeny Belyaev at EFN 48 from May 26,2016 in Moscow, Russia. 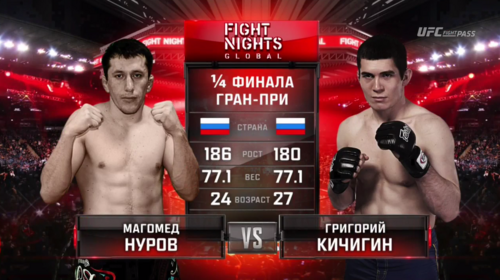 Alexander Yanishev vs Altynbek Bazhimov EFN 48 May 26, 2016 (10:17) Alexander Yanishev vs Altynbek Bazhimov at EFN 48 from May 26,2016 in Moscow, Russia.